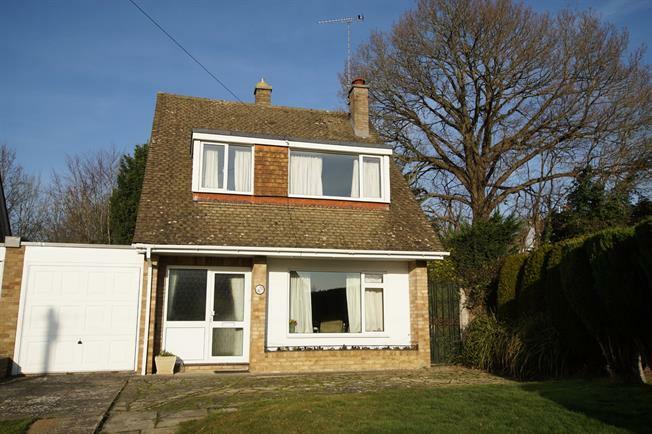 3 Bedroom Detached House For Sale in Robertsbridge for Asking Price £325,000. Three bedrooms detached chalet style property, constructed around 1970 occupying a large plot with potential to extend, situated in a quiet cul-de-sac within easy reach of nearby Robertsbridge. Established landscaped gardens with driveway parking and garage.